BLUES POWER blues band from Goa. 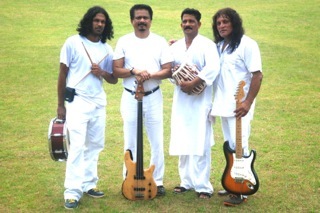 Blues Power is an all blues band based in Goa, India. from across India and around the world.